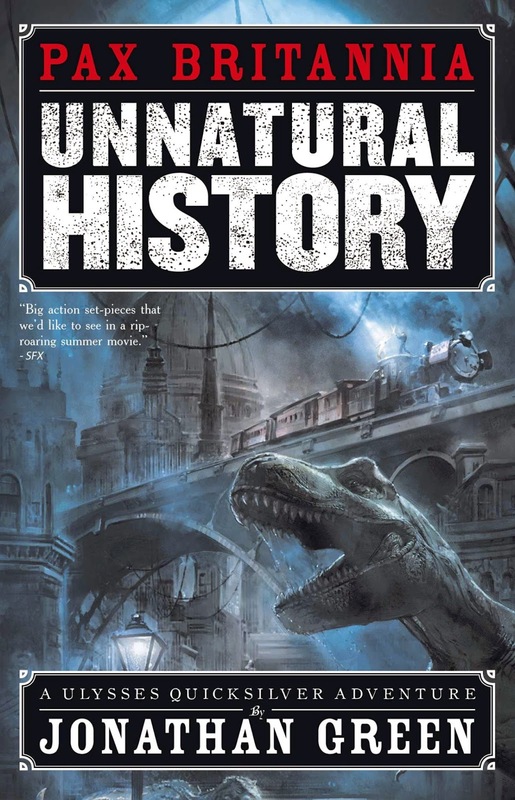 Unnatural History - 5 stars! 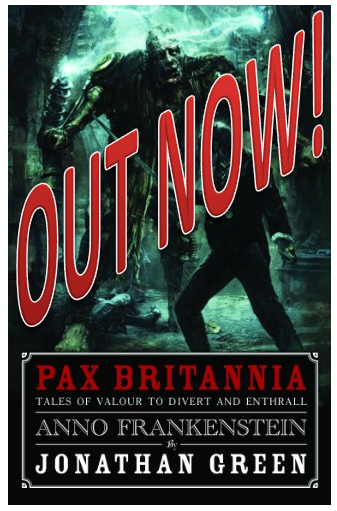 Unnatural History is the first book in the steampunk-flavoured alternative history series Pax Britannia. 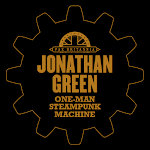 Author Jonathan Green has crafted a vision of contemporary Britain where Queen Victoria still reigns over a British Empire that covers a quarter of the world. The pace is quick, and the action exciting. Quicksilver is not a bulletproof hero, and gets thoroughly smashed up on a number of occasions. His principal ability appears to be his sheer dogged tenacity to get the job done even when battered to a pulp... This is an effortlessly entertaining pulpy read, and seems to be pretty much perennially free on Amazon Kindle. 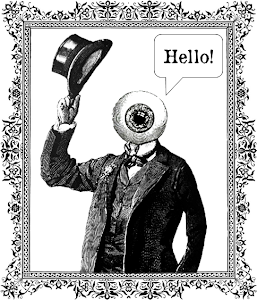 Do take a look, chaps. 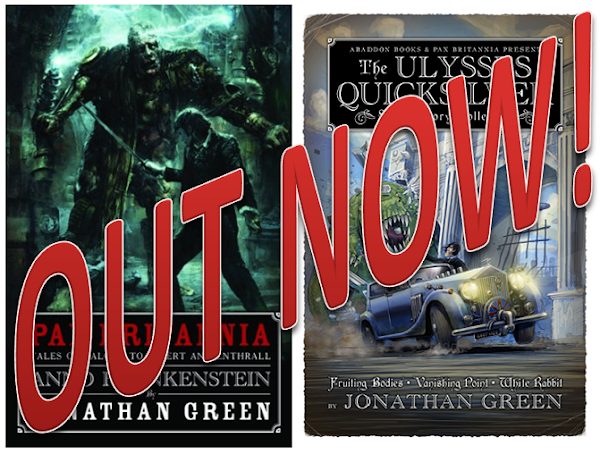 Anno Frankenstein - 4 stars! 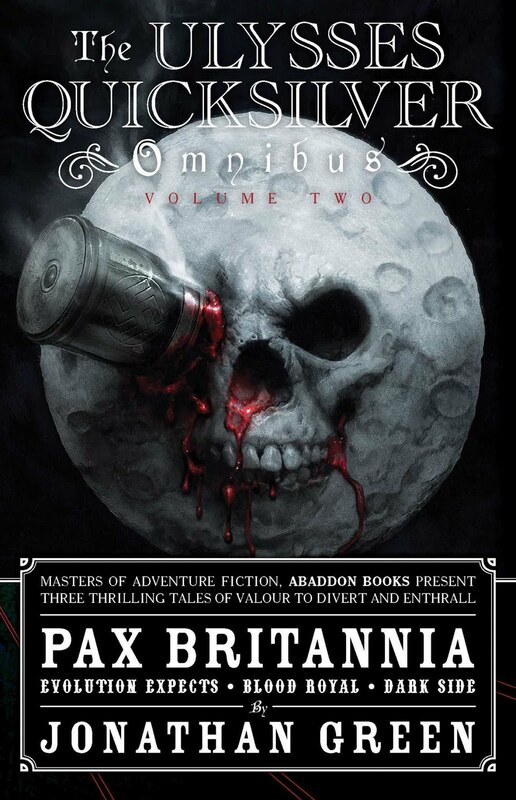 My first foray into the steam punk universe of Pax Britannia, but pleasingly the novel does not require you to have read the previous books, it stands well on it's own... An easy book to get into and a hugely enjoyable read and I will now be seeking out the further books in this series. 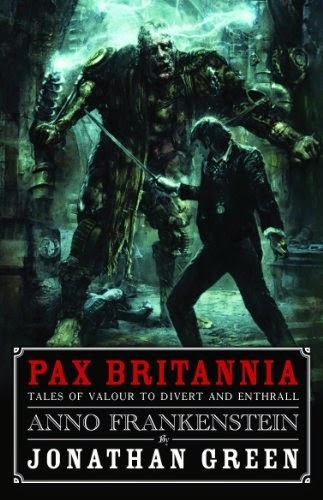 Packed with action and adventure this is like a novel version of a 2000AD comic and I don't mean that in a bad way.